Plastic: Set of six different colored scooters. 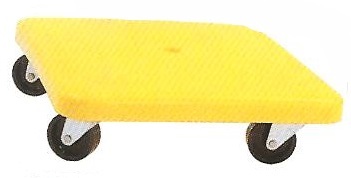 12” x 12” with handles and non marring rubber wheels. $74.20 per set. ( C-HDS12SET). With Handles not pictured. 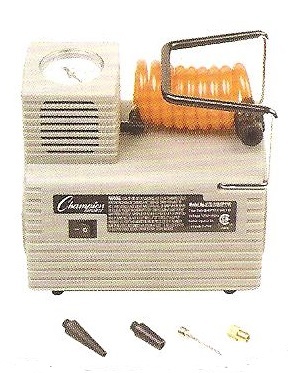 Model (# C-PGH12) With Handles . Blue or yellow. $12.50 each. 12"x12"
Call for pricing on 16"x16"
Beanbags: Double reinforced soft vinyl shell. soft corners. 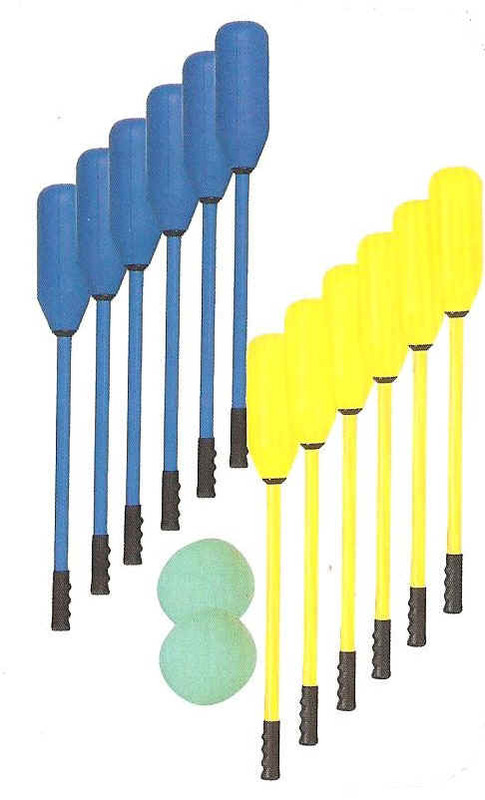 Non toxic plastic bead filling, packed in 12 assorted colors. I do not sell the cloth covered bags as they have a tendency to rip. 4” x 4” are $13.10 per dz. (#C-BB4). 5” x5” are $15.60 per dz. (#C-BB5). 6” x 6” are $17.40 per dz. (#C-BB6). These bags listed are just plain colors. 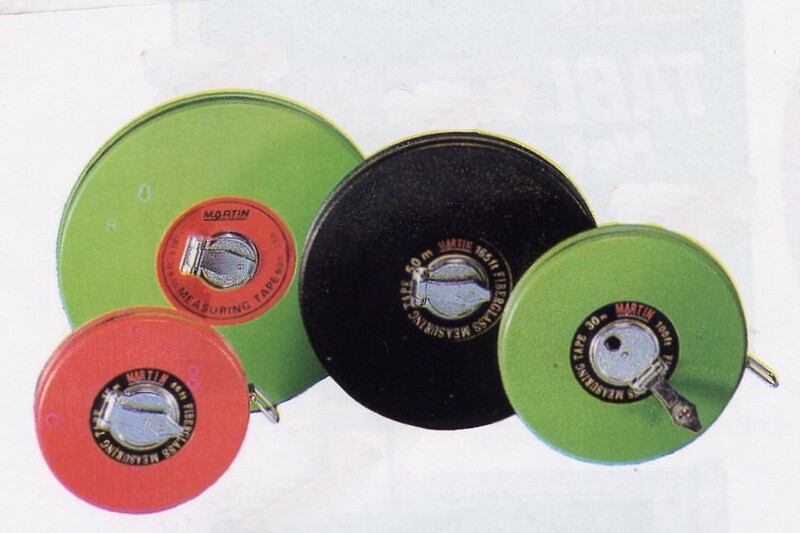 Heavy weight Frisbee's Assorted colors in each dozen. (#C-FD165) $ 2.15 each 2.05 each for 13 or more. Flag Football: 1" nylon webbed belt, flags have Velcro attachment to belt w/ adjustable slides (#M-FFS1). Packed 12 @ $ 17.00 per set. Colors: Blue, Green, Red and Yellow. Triple Flag Set: 1 pc. design, 3 flags permanently attached to web belt. Snap apart buckle. 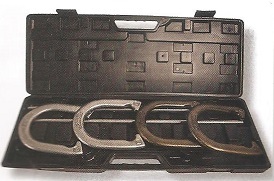 Entire belt comes off. (#C-TFFAX) Size 40"-48" $27.00 dz) Min. of 12 of each size. The snap buckle is preferred by Flag football Leagues. Spot Markers: High visibility, 9” (#C-MSPSET) 6 colors to a box. 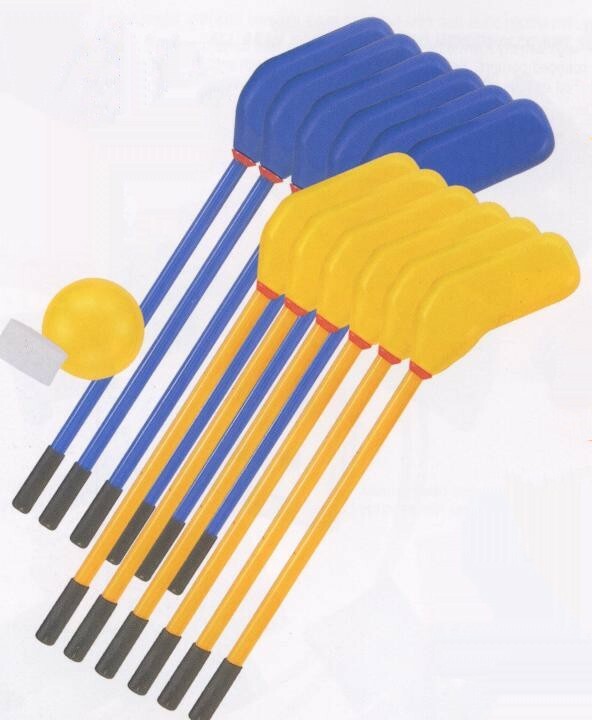 Great for basketball, soccer, tennis, markers for your courts or field. $11.40 for set of 6. 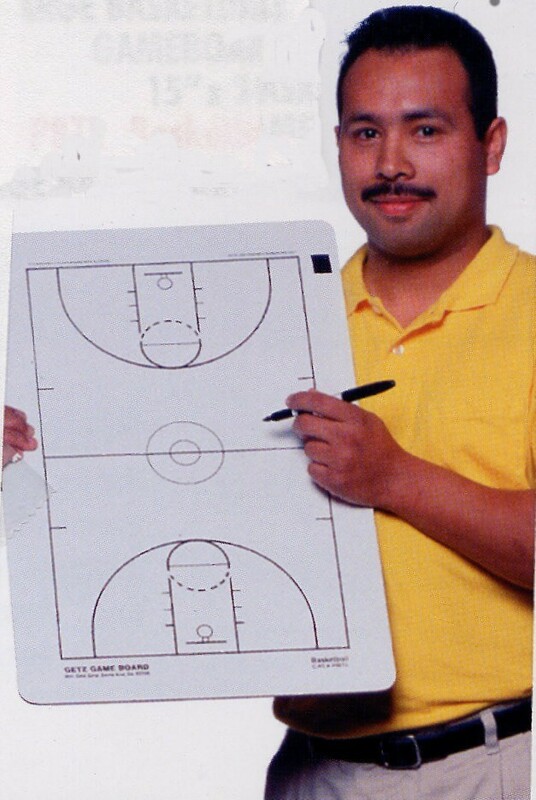 Excellent teaching aid for instructors to teach children proper positioning on basketball court, tennis court etc. 12" Poly spot marker as above but 12" . Set of 6 colors $22.50. Comes with Velcro attached erasable pen. Just wipe off with finger tip. 9"x 15" $ 9.60 ea. Please list what sport. These boards are reversible. ( you can write on two sides.) Some boards have line up spaces on back, 1/2 court etc. Call with name of board you want. 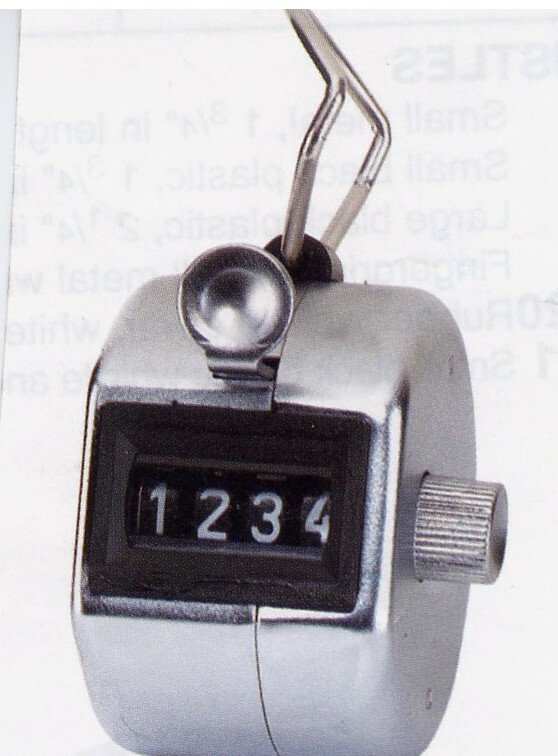 We will put in code number. 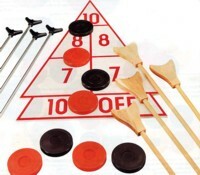 Rubber Horseshoe Sets:(#C-IHS1)) Indoor-outdoor 2 rubber mats with pegs $13.00 per set. Dual Timer Clock: (#M-DTC24) Jumbo display, dual event timer features 24 four hour count up or down in 15.10 each. 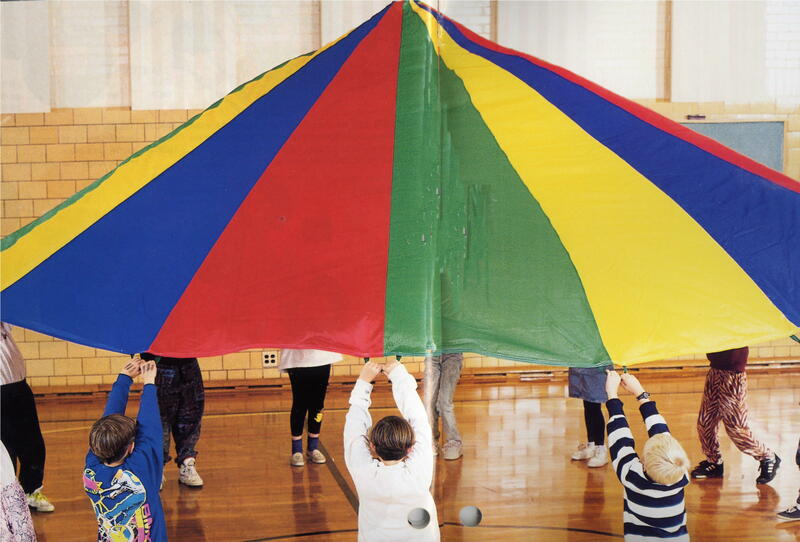 The most popular used by camps for basketball games. Jump Ropes: Many varieties from 6 to 10 feet long. Licorice Speed ropes w/vinyl rope and plastic handles. (#C-SR7) 7' $24.00 Dz (#C-SR8) 8ft : $ 25.00 per doz. Ping Pong Racquets: Uni-structured, virtually indestructible racquet with simulated sand face. (#C-PN2) $2.15 ea. Sand face min. 12. (#C-PN1) Rubber Face, Wood handle. $2.15 ea., min. 12. Better quality racquets are also available. Rubber, sand faced, pips out etc. 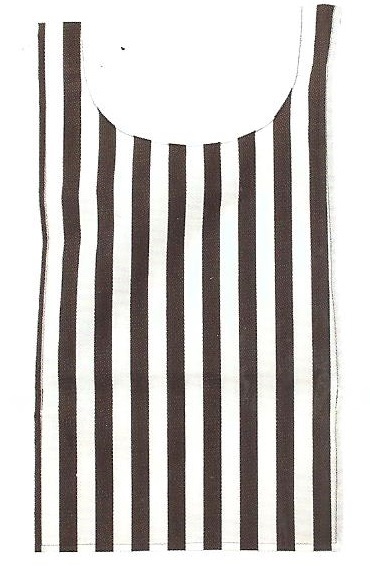 Pinnies: Nylon with elastic waistband. (#M-P1) Youth size available in black, blue, green, orange, red, white, and yellow. Packed 12 to a set. $24.00 a dozen. Please specify color. Scrimmage Vests: Adult or youth size. 100% nylon mesh, elastic bottom, in black, gold, kelly, maroon, navy, orange, purple, royal, scarlet, and white. Packed 12 to a box. Adult. (#C-SVM) or (#M-SVY). Youth. Please specify color. Both $29.00 a dz. Available in Gold, Kelly, Blue or Red. Referree pinnie. (#C- NPRF) Black and white zebra stripes. Make a ref look like a ref. Min. of 6. $3.95 each. 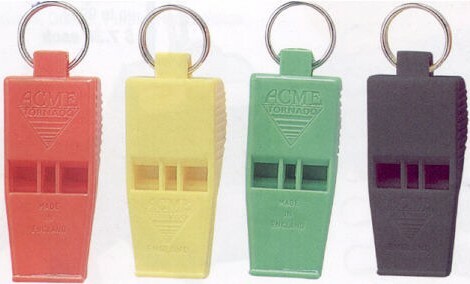 Whistles: Every waterfront counselor, basketball coach, etc. should have their own. The whistles that camps buy the most are medium sized plastic with cork pea (#601) $5.15 a dz. Metal, Medium size (#C-501) $6.25 dz. Lanyards(#C-126 Bulk Choice of Black, blue, green red or white.$5.60 per dozen . Make sure you get paid from the post season football players, marching bands, cheerleaders etc. 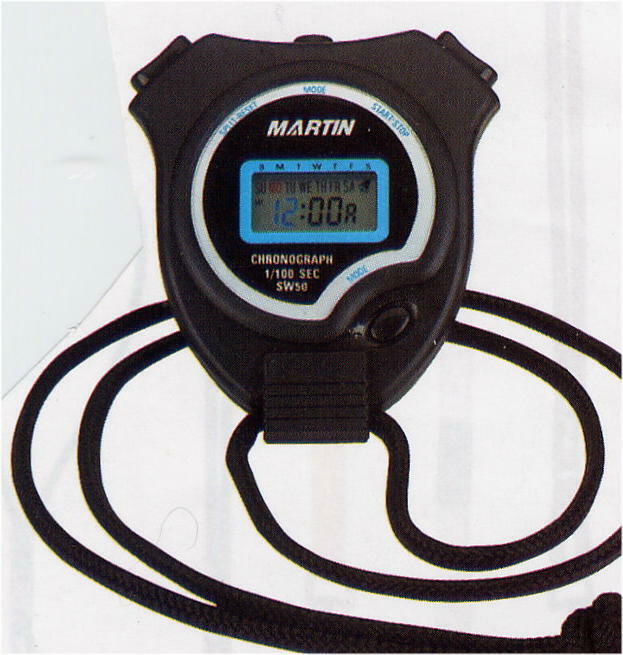 Stopwatch: (#M-SW50) 6 function digital split timing w/ strap $6.25 ea. and shock resistant. Choice of Red, orange, yellow, green, blue or purple $6.25. 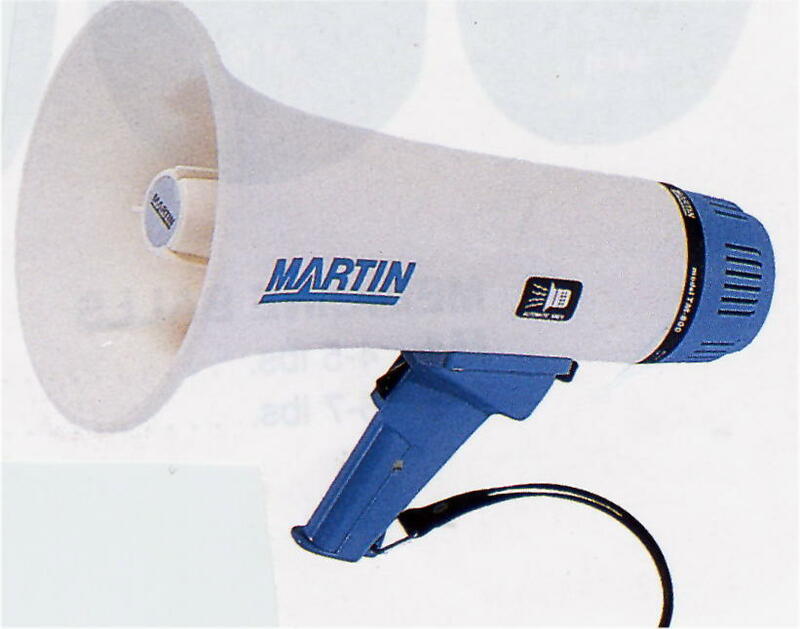 Power Megaphones: All megaphones have volume control and sirens. 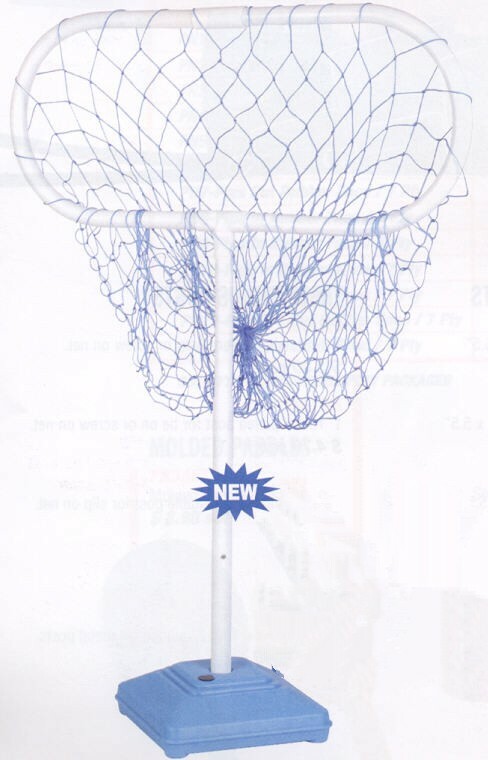 Heavy duty small mesh opening, drawstring cord. For all size balls as they won't go through. 24"X36"" (#C-MB20) $3.10 each White only. 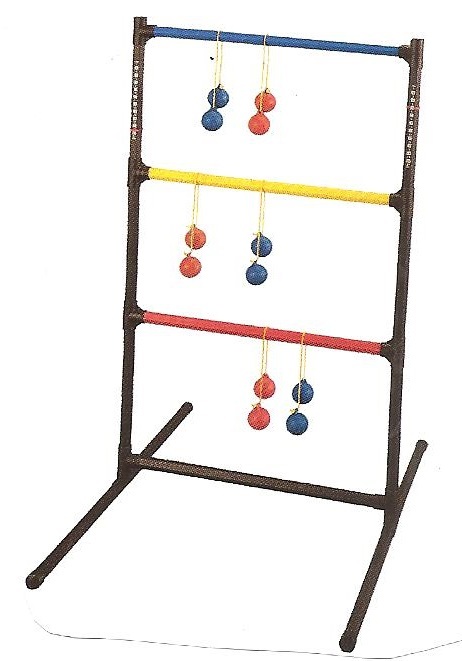 OR (C-MB21) 24"x36" Choice of black, gold, green, orange, navy, royal or scarlet. $4.60 each. OR 24"x36"(#C-MB21SET) 6 bags, 6 colors Gold, green orange, purple, royal & scarlet. $27.00. 24" x 48" (#C-MB22) Choice of white, black, gold, green, orange, navy, royal or scarlet $4.45 each. Ball Bags (#C-BC10) 4" mesh w/ drawstring. Holds 8 basketballs or 12 Volleyballs. 24" x 36" $ 3.25 ea. for 1-6 7+ $3.00 ea. Picture on soccer page. Not for baseball, lacrosse or softballs. Mesh opening is too big. Saucer Cones. 9” wide $.62ea. (#C-SCX) (min. of 12) yellow, orange, red, blue or green. 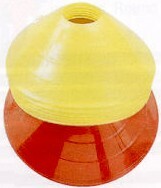 Large 12" saucer cones Orange or yellow only. (#C-LDC) $1.58 ea. Min 12. (C-TC12) 12” $2.28 ea . (C- TC9) 9” $1.12 ea. Heavy weight. Flexible to bend and still retain shape. Weighted cones won't blow over. Reinforced top eliminates tearing. One piece construction. Holes in top of cones. 1" diameter. 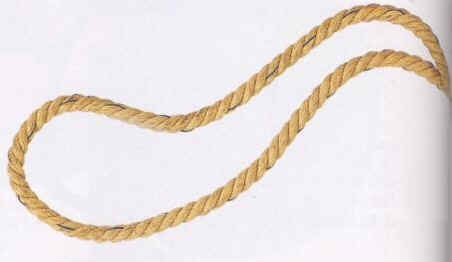 Manila rope w/ looped ends. I sell them (50') but not recommended as they are too small. 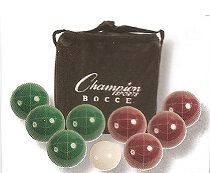 Earn points by throwing balls at colored rung targets. Handles are molded into ball. These are FITPRO BALLS. 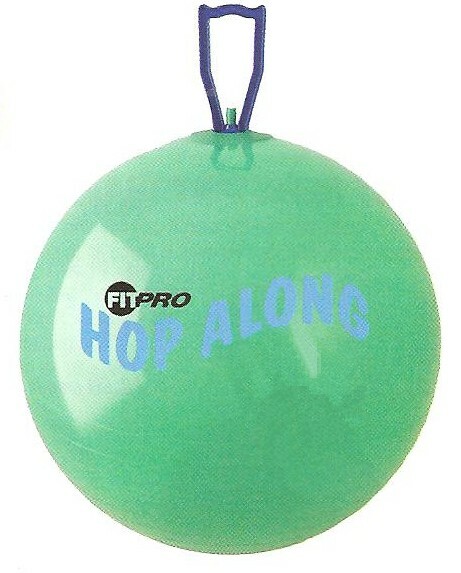 Also available are FITPRO exercise training balls. For balance, core strength, flexibility and rehab. 8 different size available. from 42CM to 120CM. Four steel horseshoes.. 2" solid steel 24" long stakes. Reusable heavy duty plastic carry case.